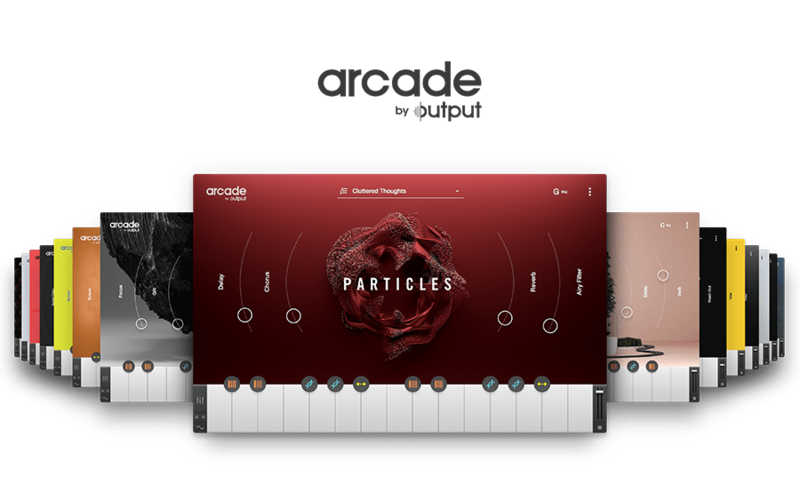 Arcade V 1.1 is packed with new features focusing on workflow and playability, including a one-click ‘Download All’ option to get all the Kits in a Line, a resizable GUI, and playable pitch to use Arcade like an instrument in real time. Don’t play the waiting game. Download all the kits within a single Line by clicking the ‘Download All’ Button up top. Now play Arcade like an instrument in real time with playable pitch! Perform melodies with your loops or follow your chord progression with your keyboard with this new transposition tool. The picture of the keyboard shows the lower octaves of your controller and the highlighted session key. In this case we’re in C. If we press any key between C-1 and B2 the audio will playback pitched up or pitched down based on the difference in semitones from C.
Constraints are your friends. Give yourself a time limit and see what you come up with! We turned a chord progression into a full track in under 6 minutes. Keep up to date on all the new content updated daily.